Acoustics of Speech production provides an understandable description of the fundamental acoustics of the vocal tract. There are many simulations with graphical presentations of acoustic wave motion and other phenomena. The book also relates this physical description to previous descriptions that use electrical analogs. Acoustics is developed as a part of the broader study of fluid mechanics, so that we are able to to relate acoustics sources, such as the voice source to the propagation of acoustic waves in the vocal tract. The book also contains two new research results regarding the development of speech in young children and on the physics of vocal fold vibration. Dr. McGowan's excellent book is aimed at readers with little or no knowledge of calculus -- ideal for beginners, but also valuable reading for professionals. 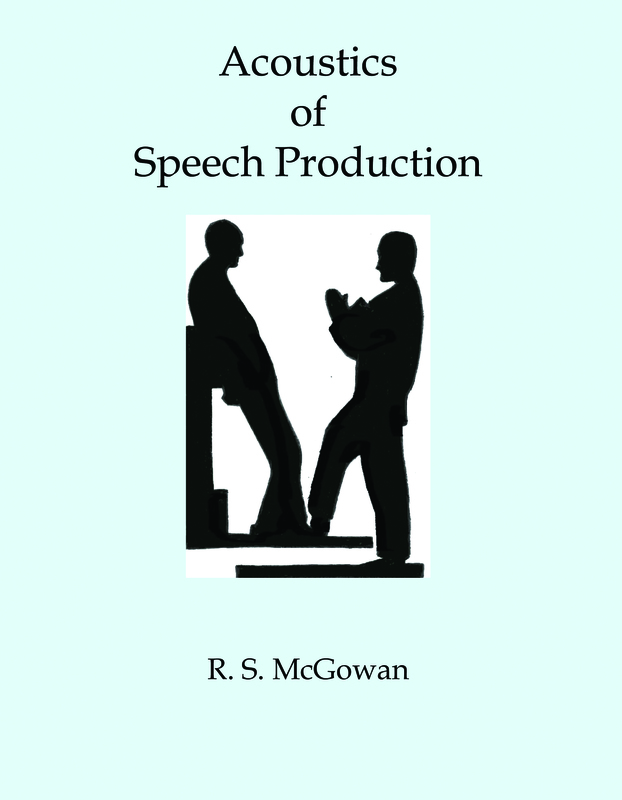 It is neither a traditional text nor a reference, but a narrative description of a journey through increasingly sophisticated models of the vocal tract. The physics and the mathematical foundations of vocal tract acoustics are expounded progressively and simultaneously with the help of an elementary finite difference approximation. The journey starts with one-dimensional acoustics in a uniform tube, developed with the aid of a simple mass-spring analogy, and continues through discussions of tubes of variable geometry, with side branches and small attached resonators. Damping of sound by mechanisms within the tract and by radiation from the mouth are discussed. These models are typically represented in terms of quite complex formulae, most of which can be derived using the author's finite difference method, and are illustrated extensively by graphical output from numerical simulations. The book ends with more speculative treatments of the nonlinear mechanics of air and wall motions in sections of the vocal tract where the acoustic model breaks down, including an account of the aeroacoustics of the glottis. Highly recommended!